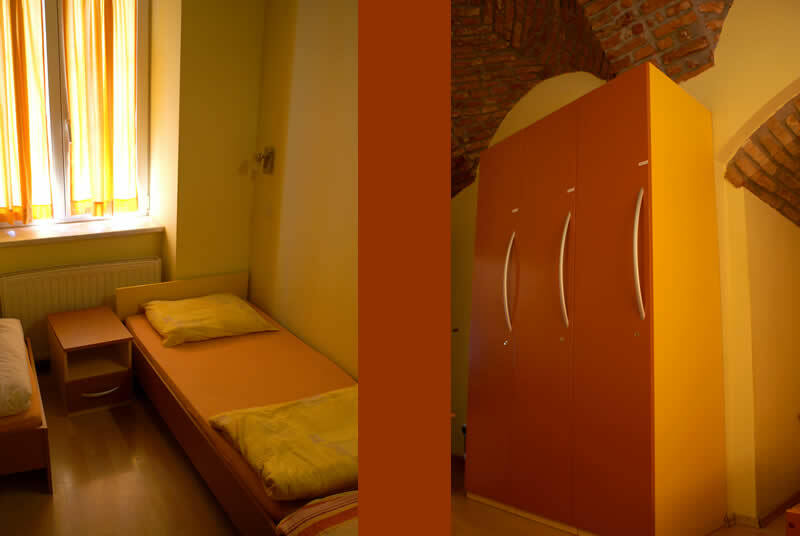 eat; sleep; enjoy; Have a great time! 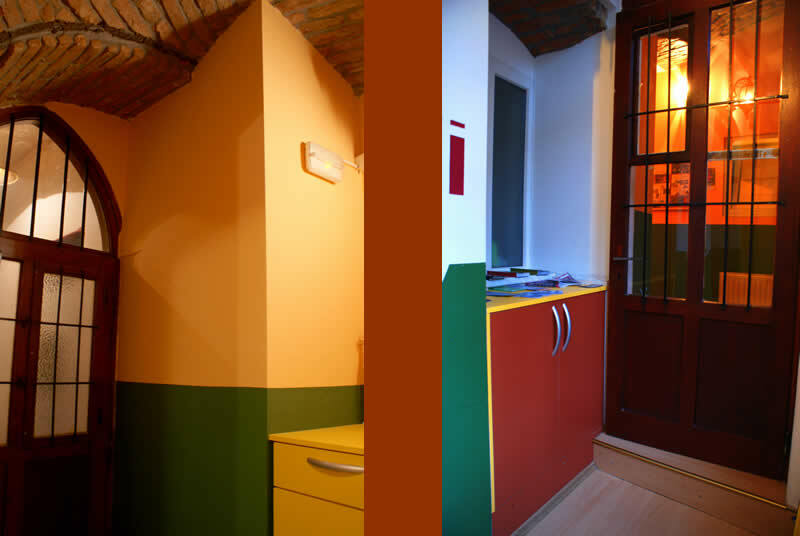 Hostel Nokturno is the premier Zagreb city hostel accommodating young people and professionals alike. 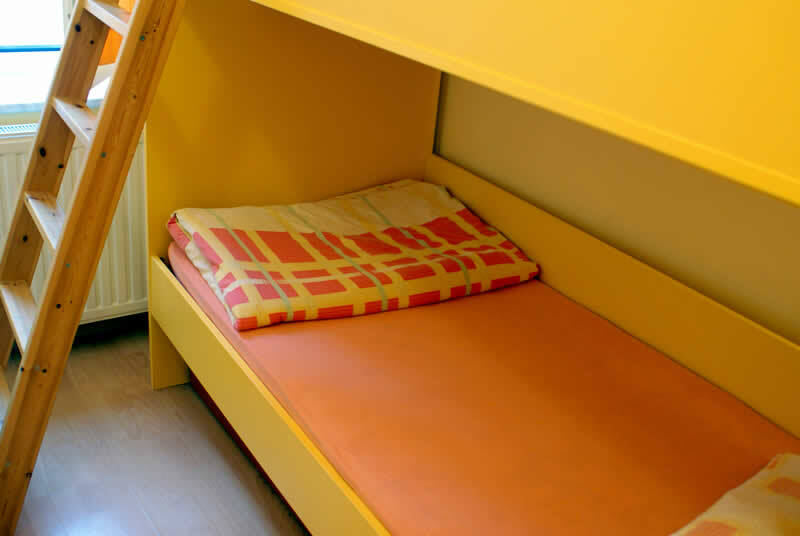 Situated in an unbeatable central location, Hostel Nokturno features every modern convenience with an Old City charm and all within five minutes walk of every major site in Zagreb. 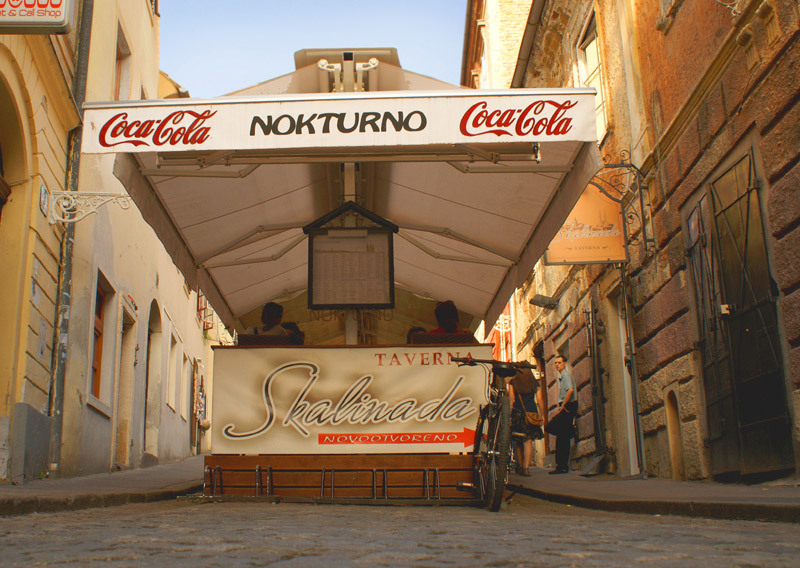 Nokturno Restaurant and the Skalinada Tavern. 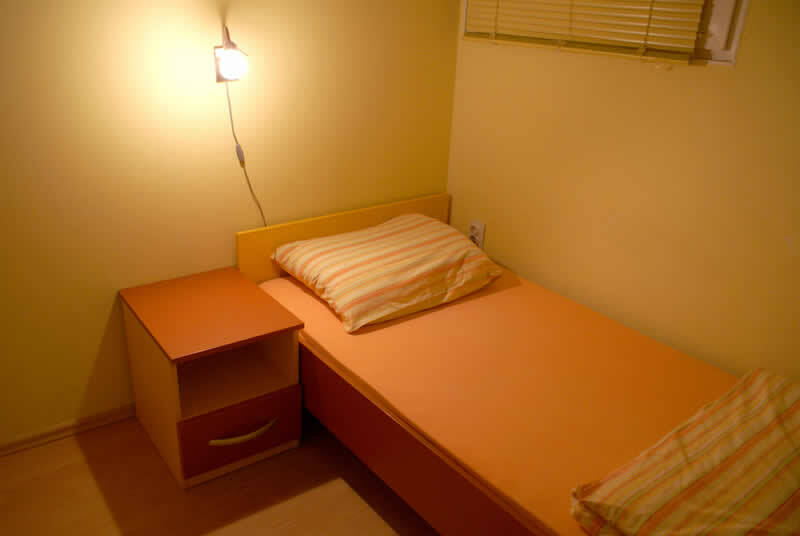 Check out our affordable rates in the Rates section, and our top-rated reviews on Hostelworld.com and Hostelbookers.com. 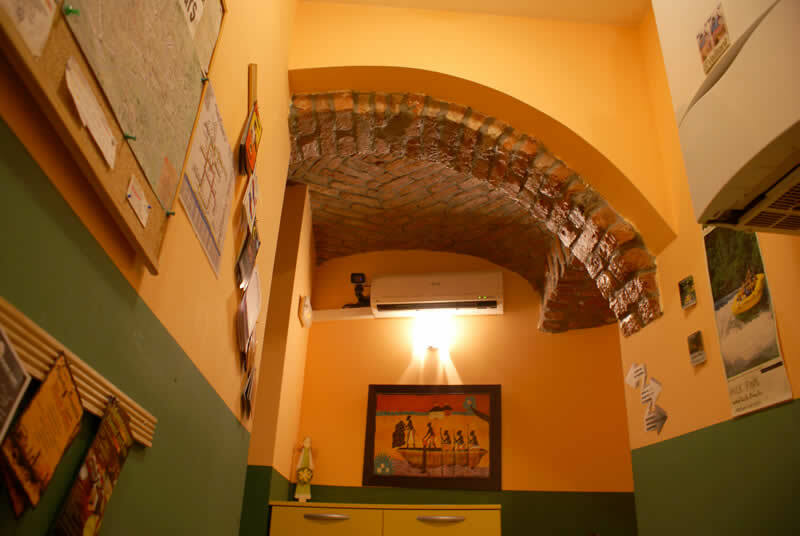 Great little Hostel, fantastic staff, easy to find and a good location.